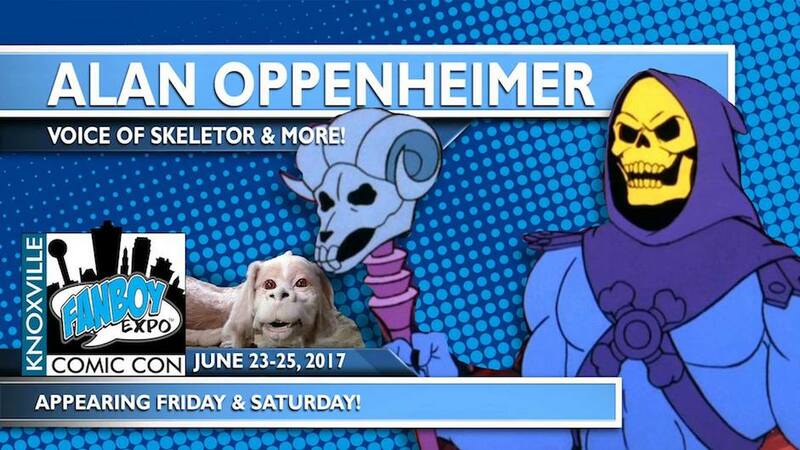 Fanboy Expo is very excited to announce an appearance by Alan Oppenheimer (Skeletor) and Melendy Britt (She-Ra) at this year’s Knoxville Comic Con in June. 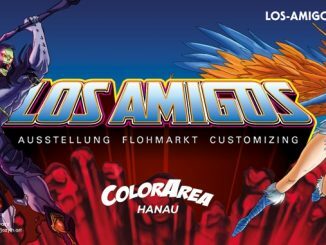 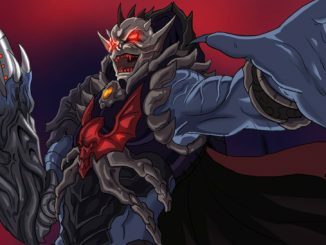 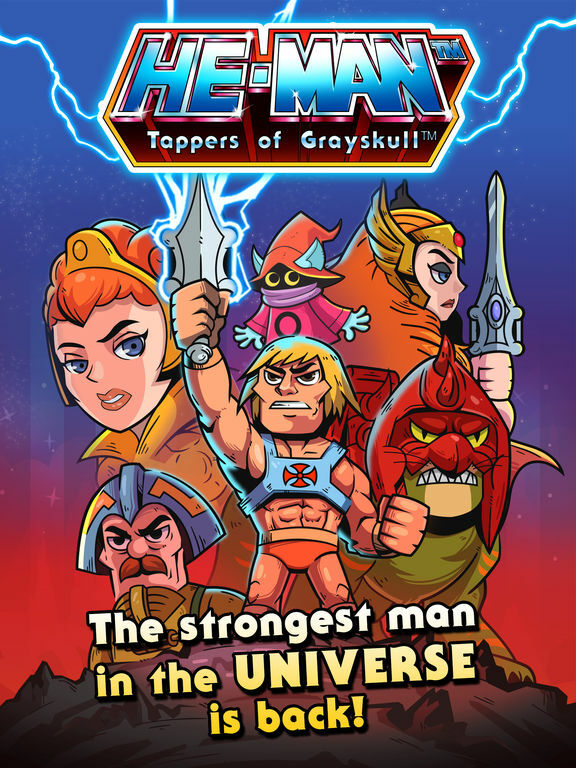 They are joined by Filmation animator Mike Toth for a very special Masters of the Universe reunion. 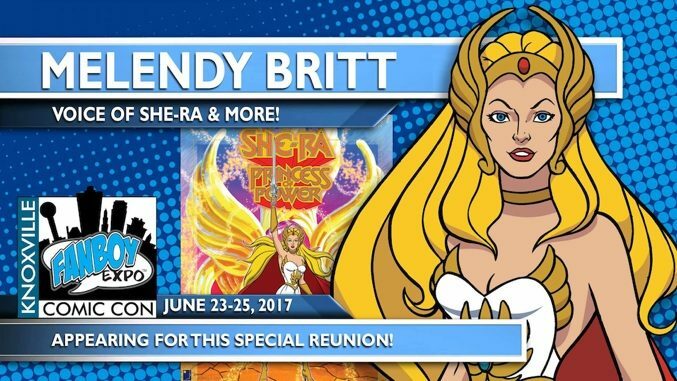 The convention takes place on Friday, June 23 to Saturday, June 25, 2017. 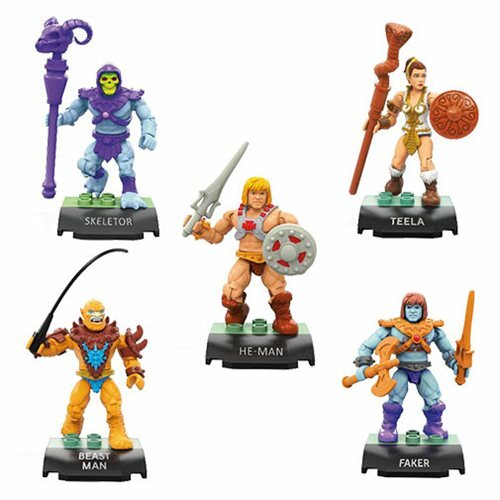 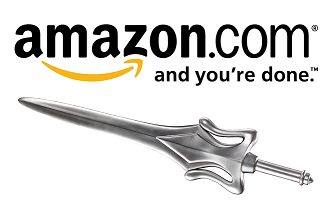 SDCC 2017: Masters of the Universe Reveals from Funko! 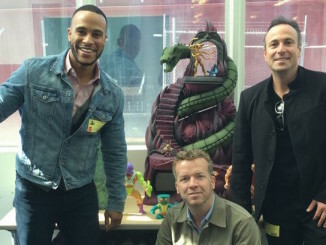 DeVon Franklin posted today on Twitter a picture of himself, Director McG, and Escape Artist’s Jason Blumenthal visiting Mattel.